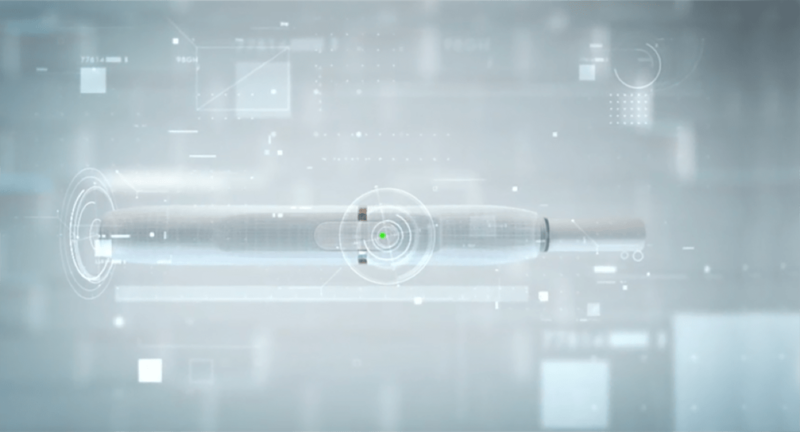 State of the art technology and pioneering science is the backbone of IQOS. 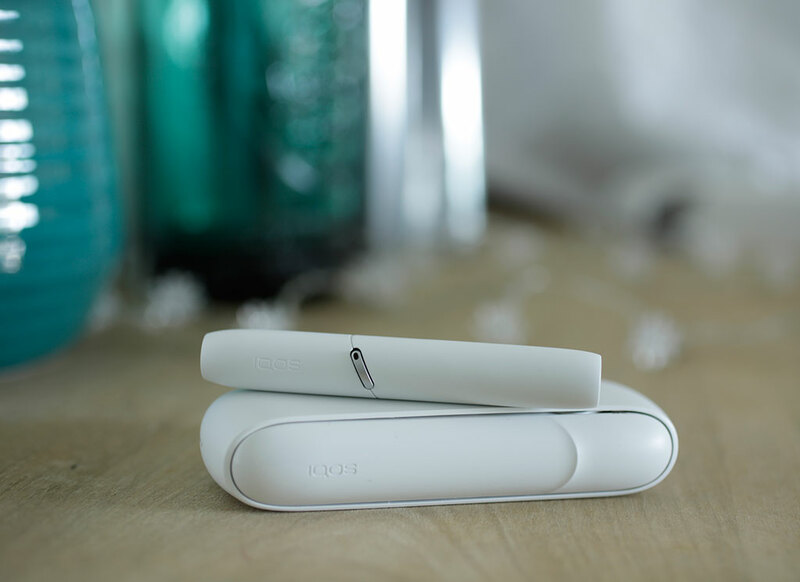 Through IQOS HeatControl(TM) Technology we are able to heat tobacco up to 350°C, without burning it. The result? The true taste of tobacco with no cigarette smoke smell. Changing the traditional smoking experience for the better is our priority. 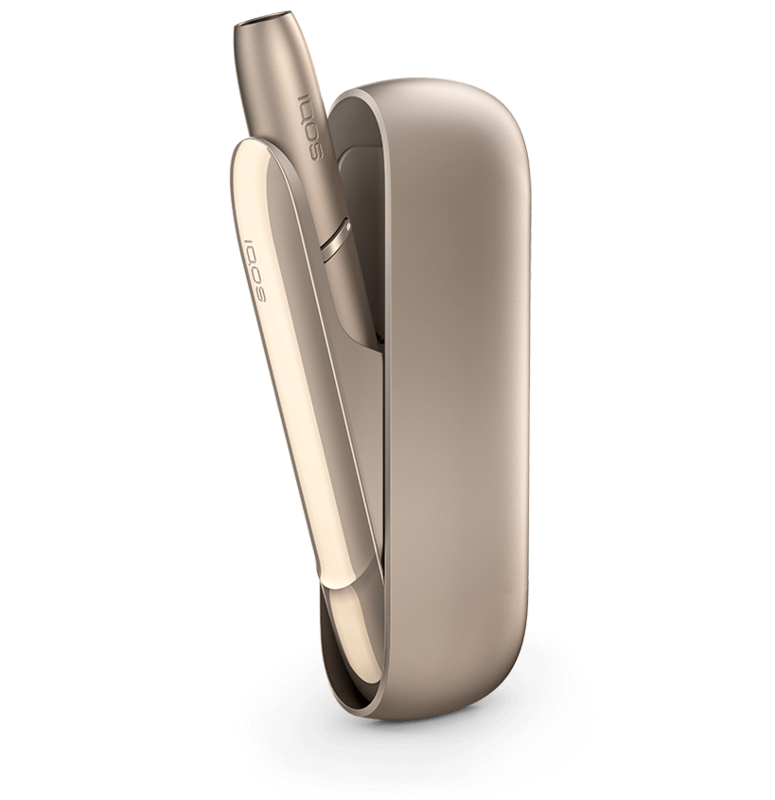 And the benefits of IQOS speak volumes no fire,no cigarette smoke smell and no ash. We want IQOS to fit you, your habits and your lifestyle. That's why you'll find different models within our range the IQOS 2.4 Plus, IQOS 3 and IQOS 3 Multi. To get started, browse the widest range of accessories available. 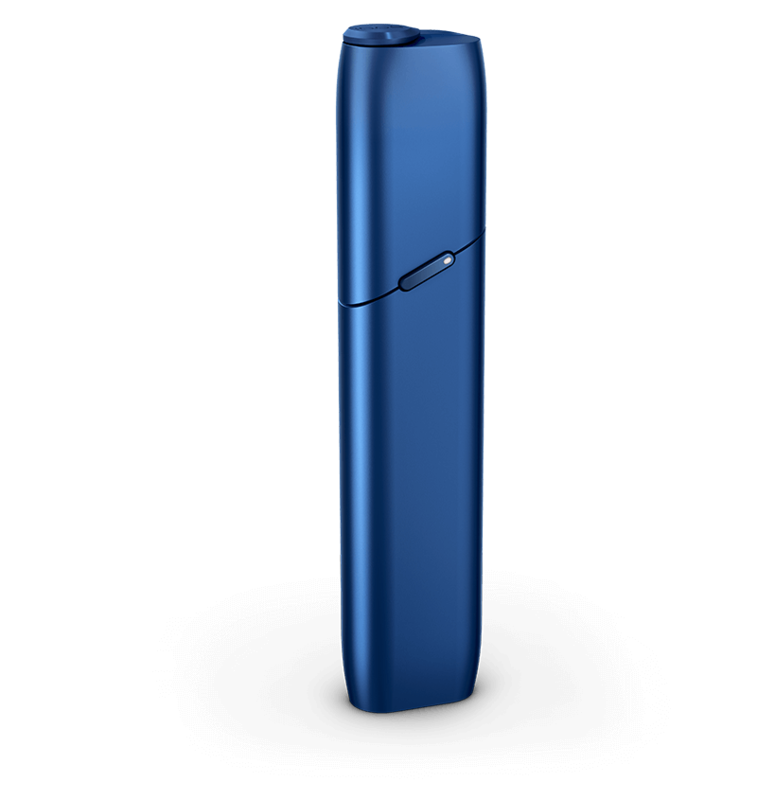 The IQOS 2.4 Plus and IQOS 3 are both a three-part system; with a holder, pocket charger and a tobacco stick. 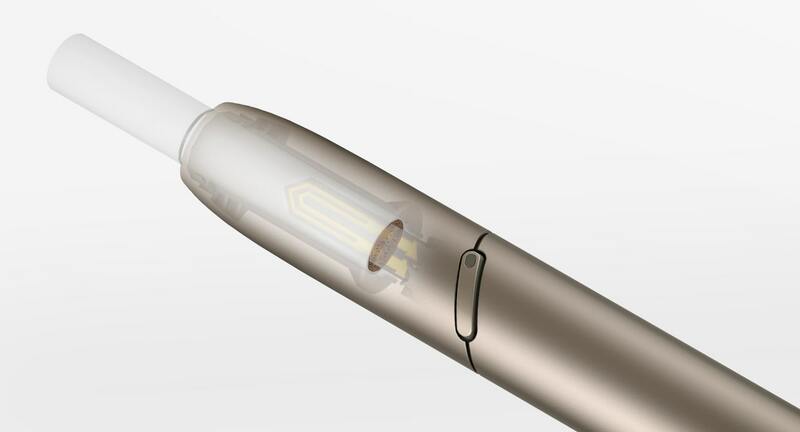 Place a tobacco stick into the holder, push the button and enjoy true tobacco satisfaction. 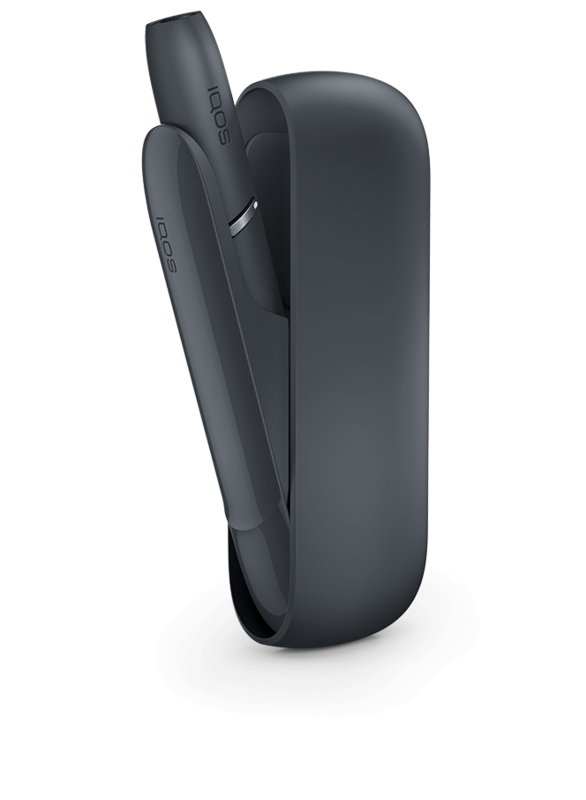 Once you done, place your holder back in the pocket charger and a few minutes later you holder will be charged, ready to go again. 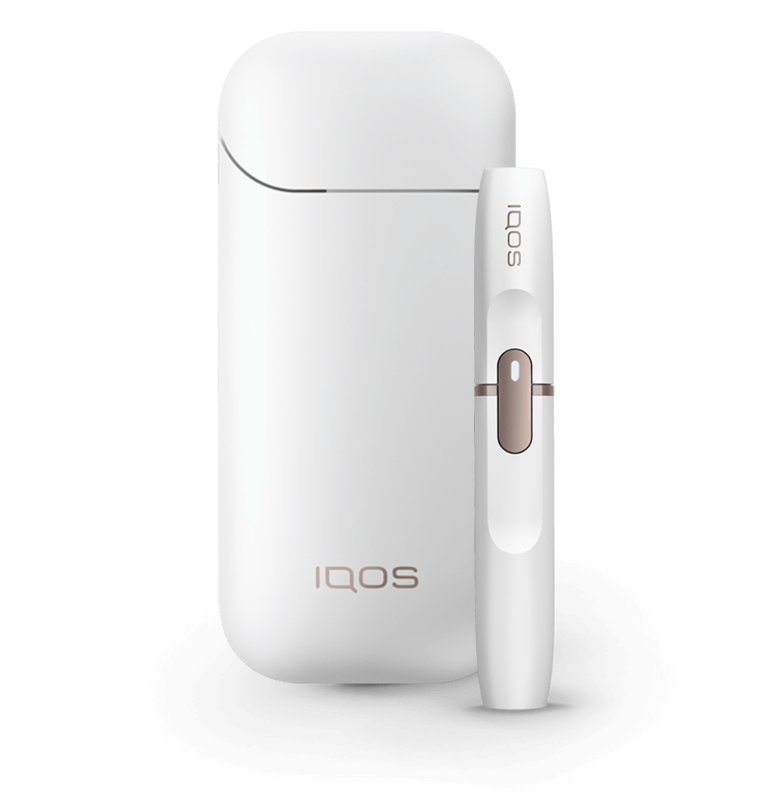 IQOS belongs to Philip Morris International (PMI), one of the world's leading tobacco companies. Premium tobacco is what we do best. Six of the top 15 international brands in the world sit within our portfolio.